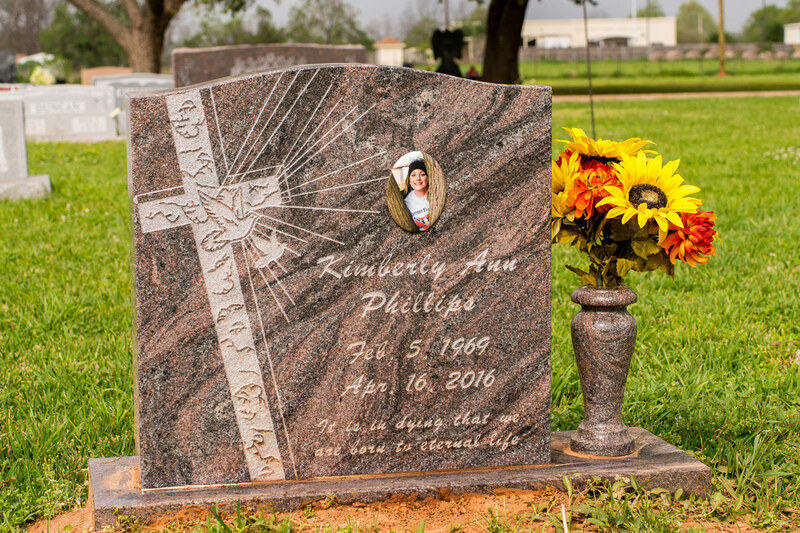 Central Monument designs, manufactures and delivers granite monuments of highest quality. 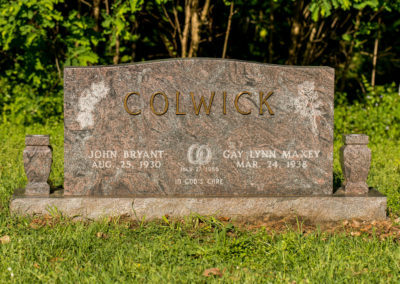 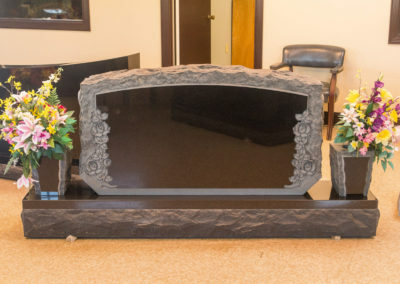 These are monuments regarded for their attractive design which is exactly what any bereaved family would want to have for a departed loved one. 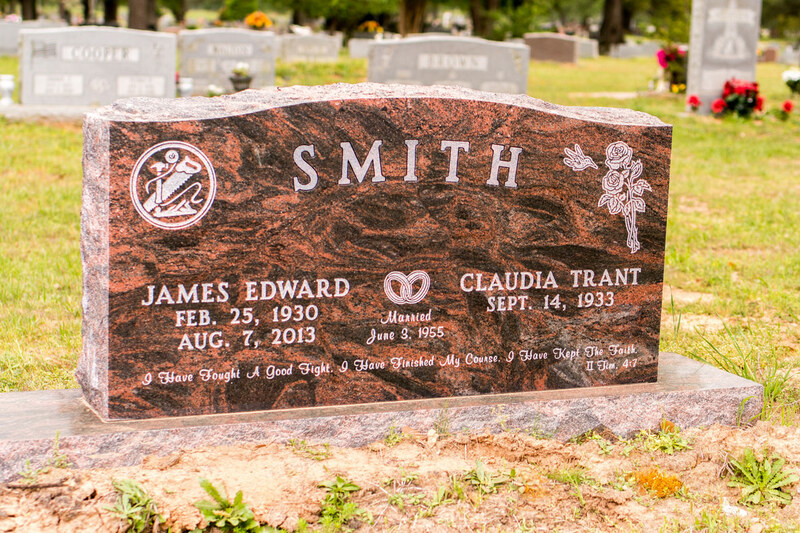 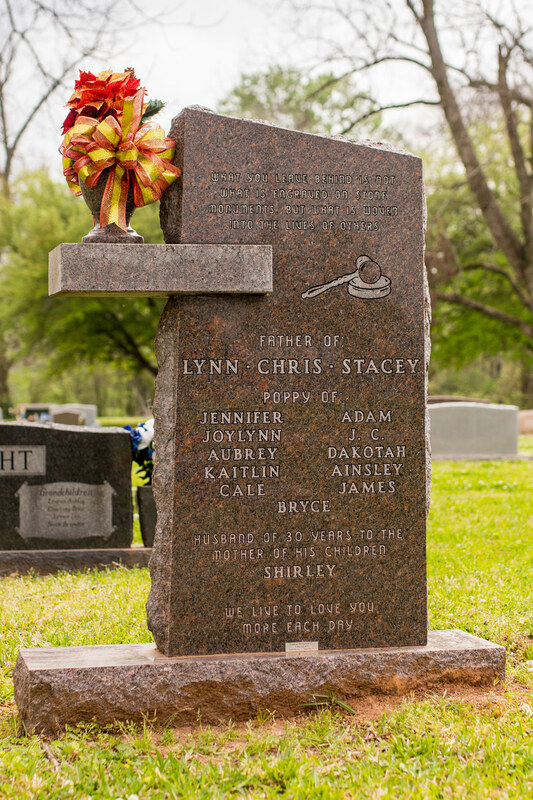 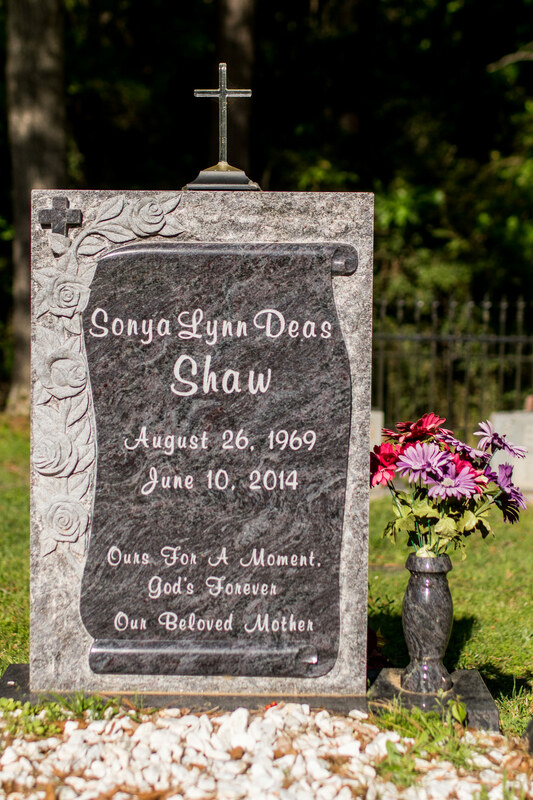 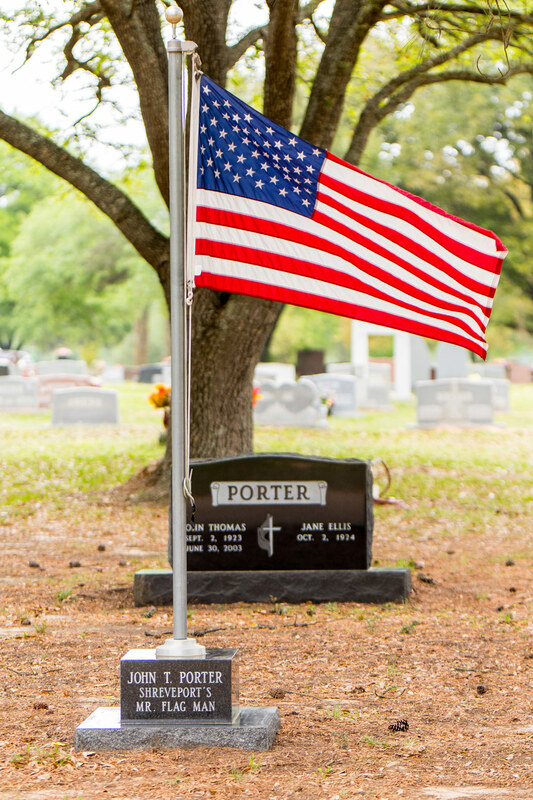 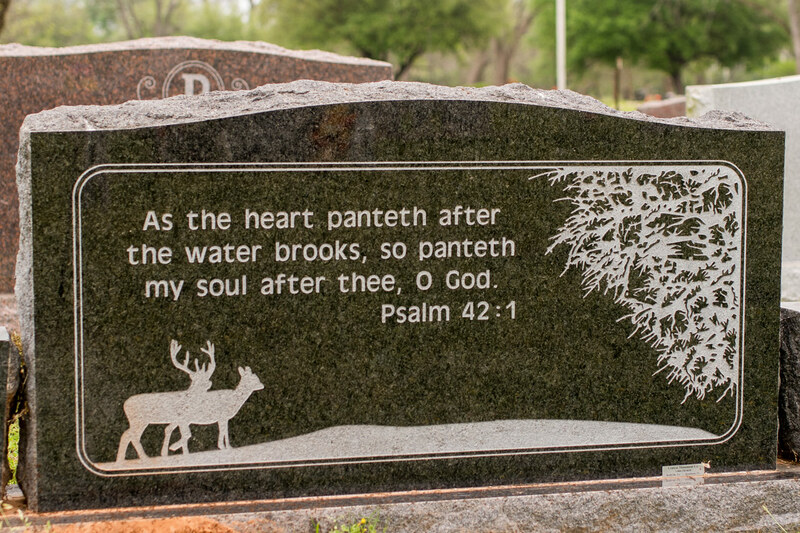 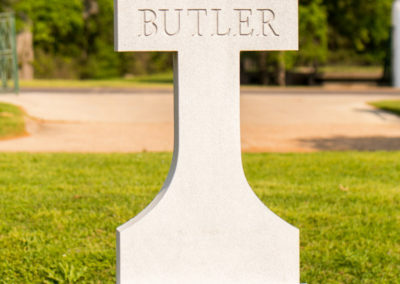 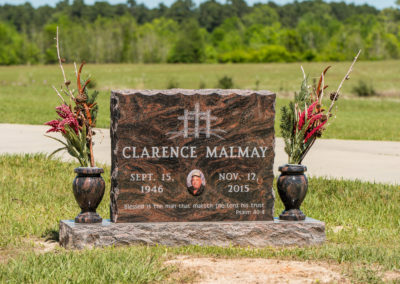 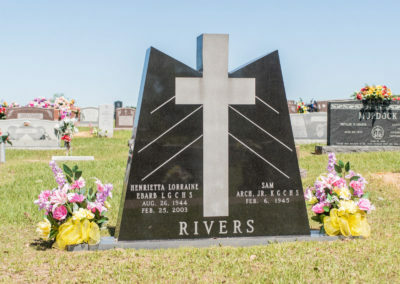 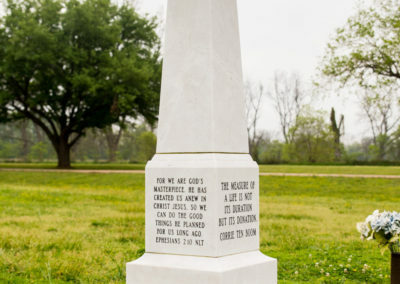 The memorial monuments we manufacture are durable and capable to stand the test of time. 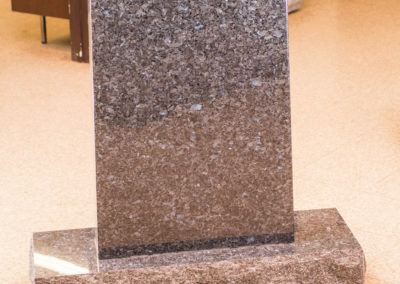 At Central Monument, we guarantee that our clients are satisfied with our service by ensuring the raw materials we use for our products are hard-wearing and time tested. 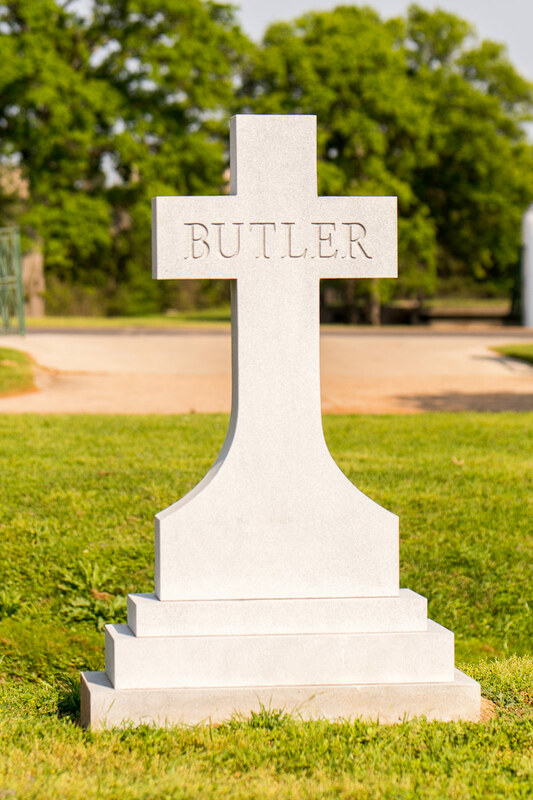 We make sure we exceed expectations by allowing our highly proficient personnel to utilize modern tools and advanced procedures in building monuments. 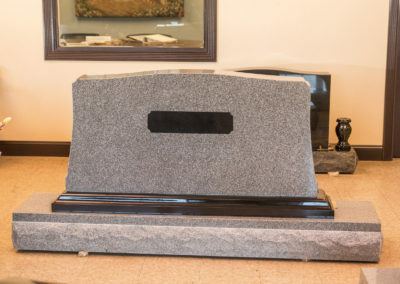 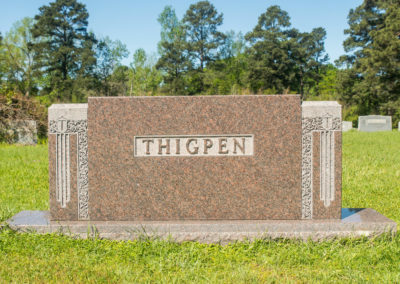 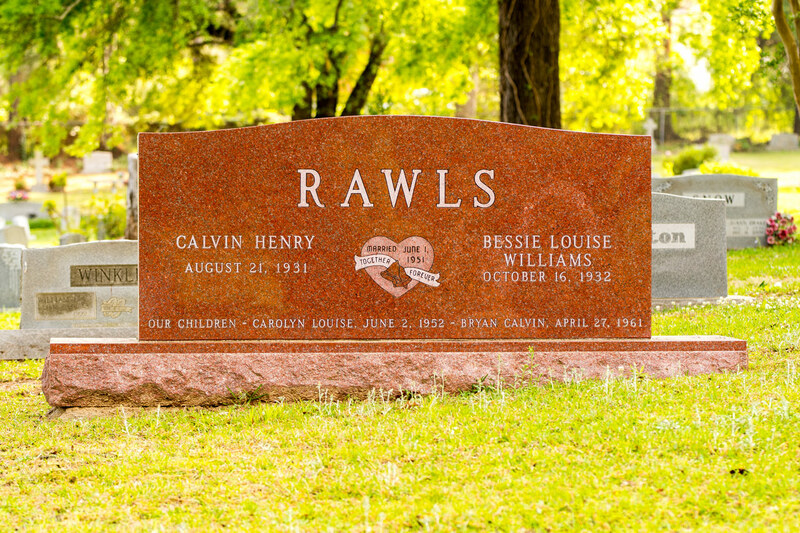 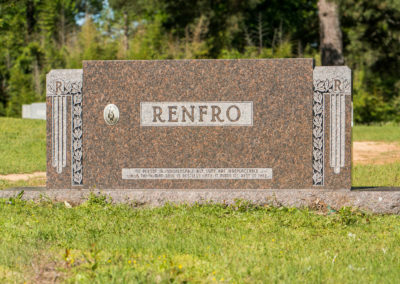 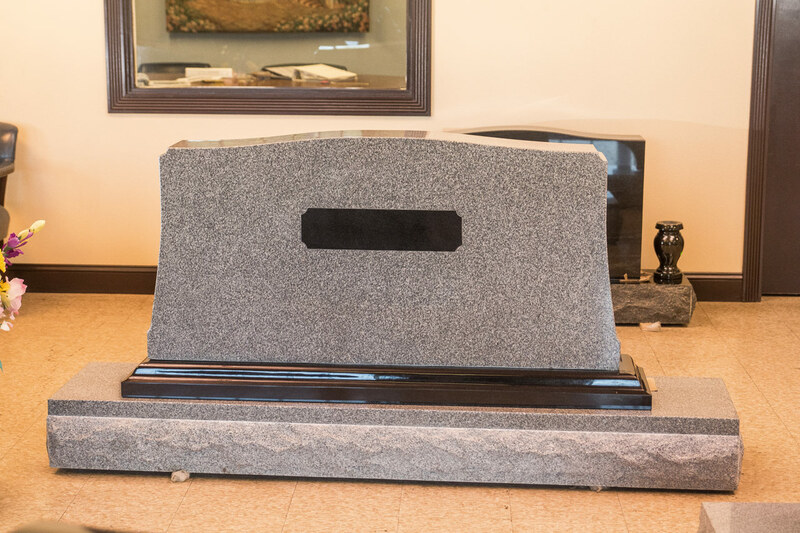 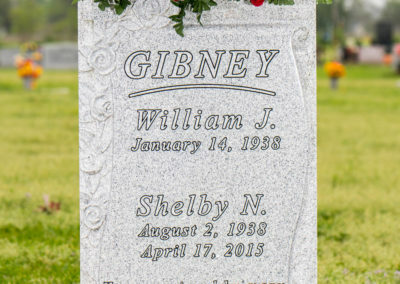 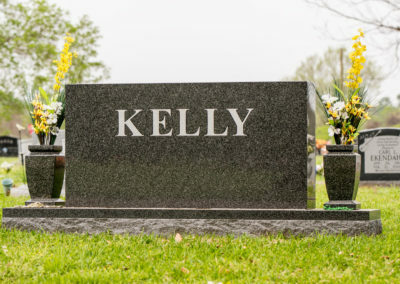 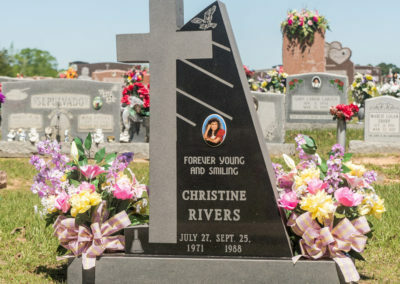 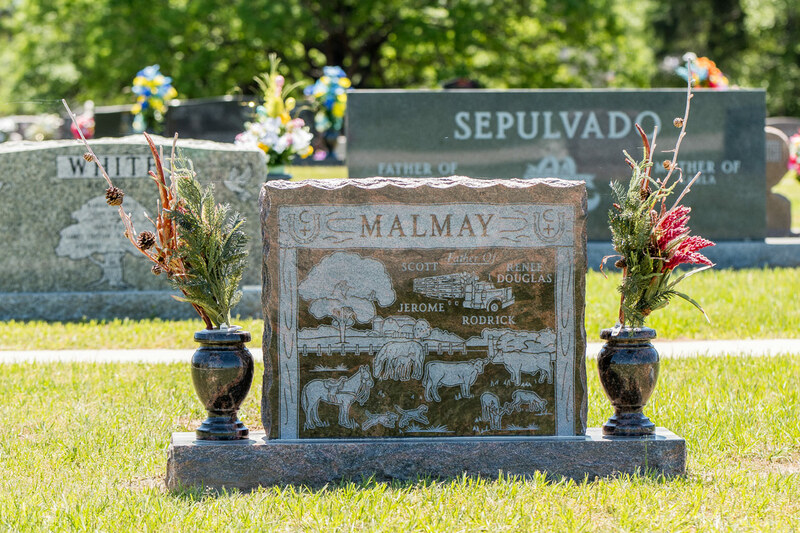 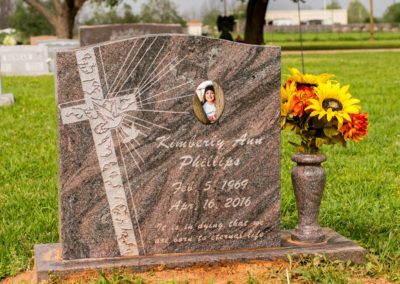 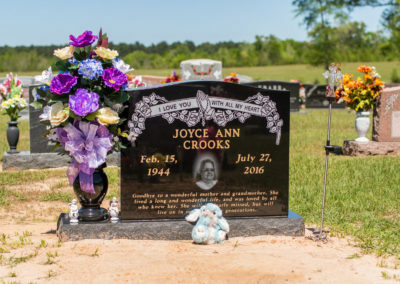 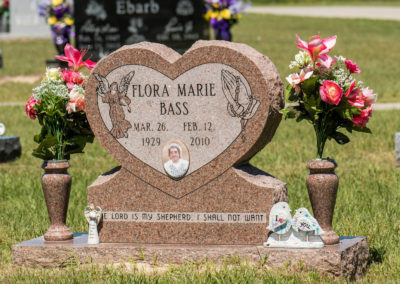 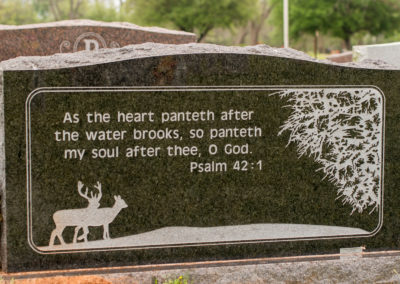 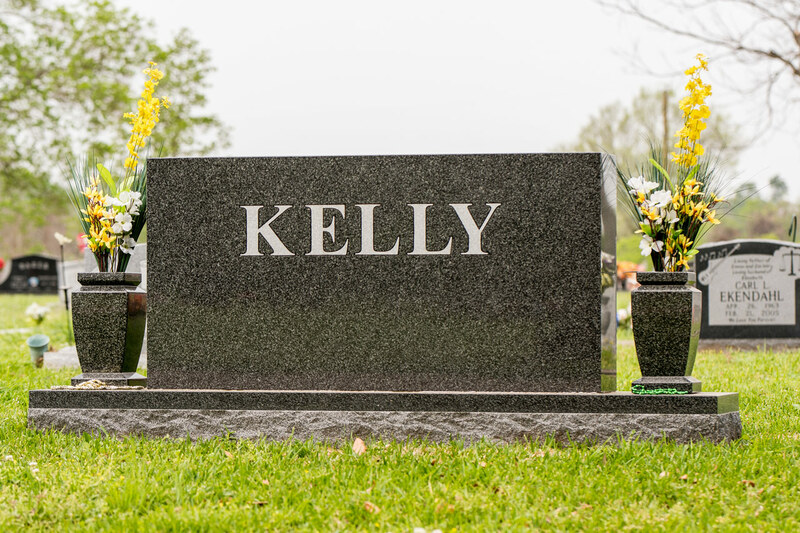 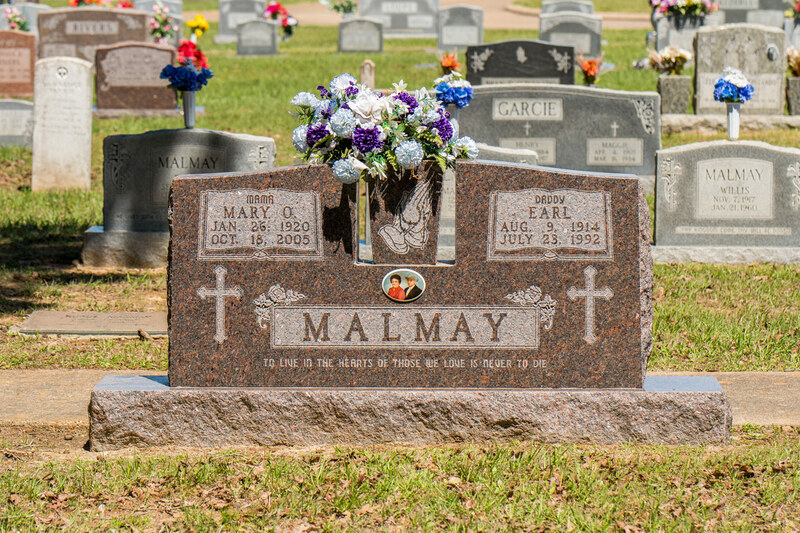 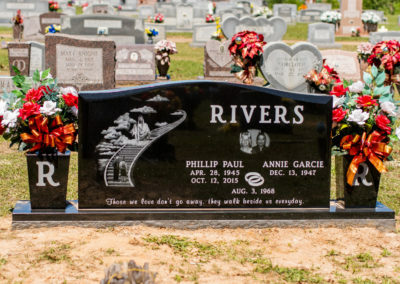 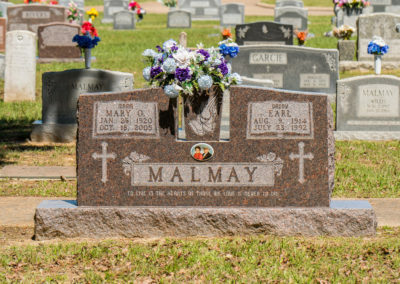 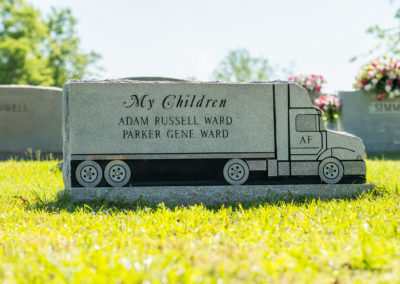 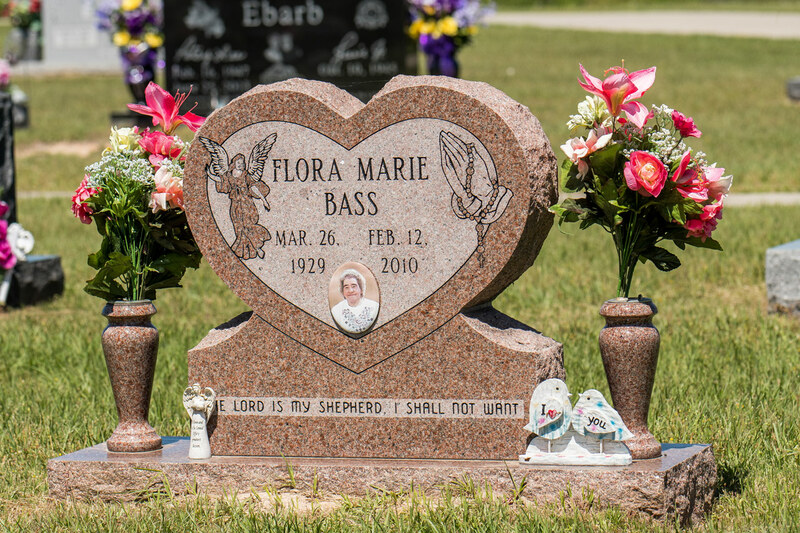 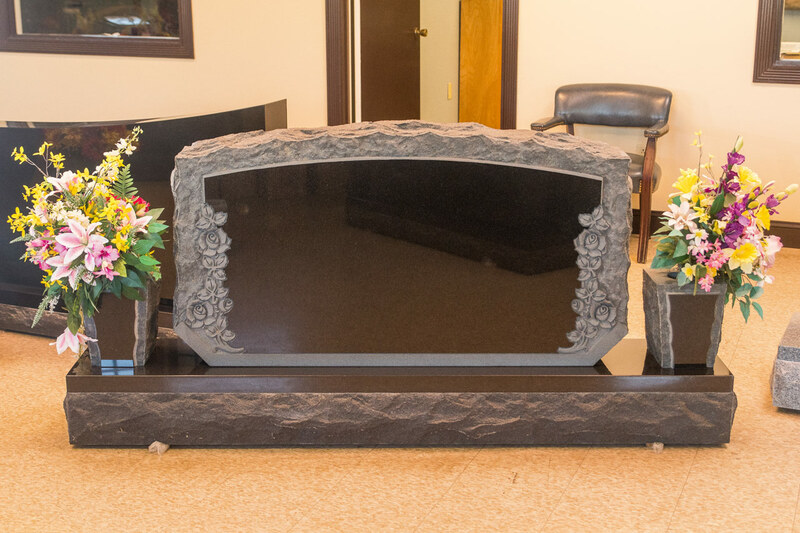 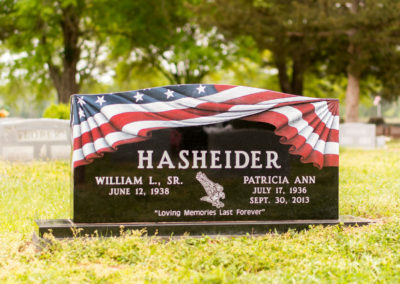 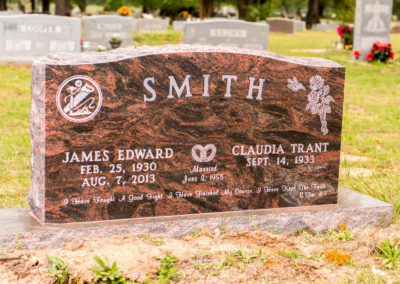 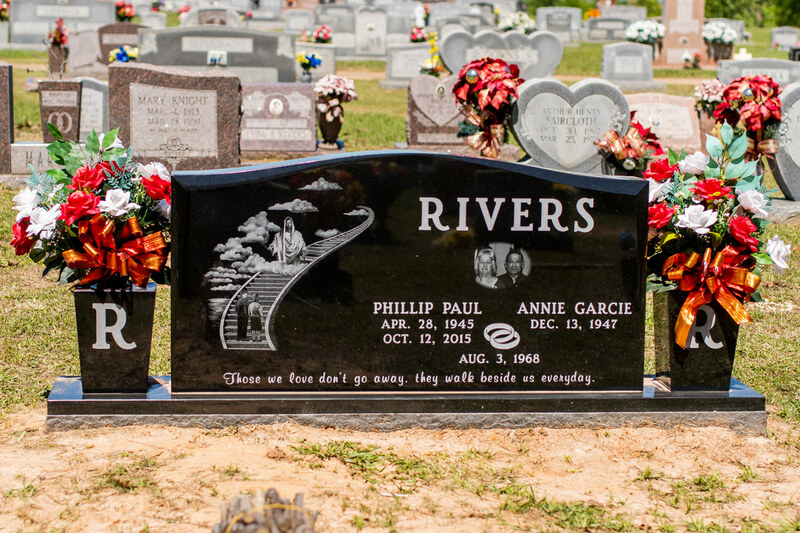 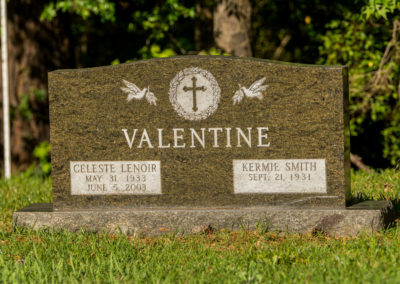 Granite monuments have always been the popular choice when it comes to beautifying the grave of the deceased and symbolizing the essence of the life the person has lived. 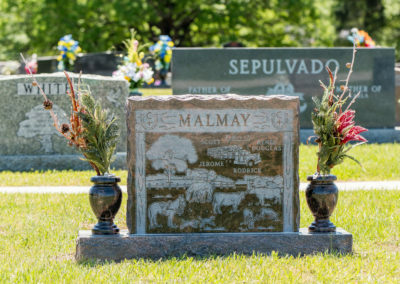 For years, people have demonstrated the memories of a departed loved one through distinguished monuments. 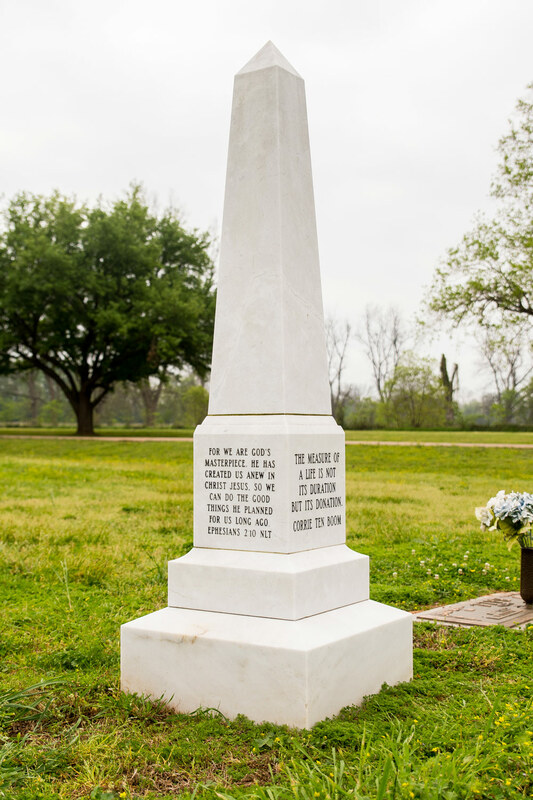 At Central Monument, we aim at establishing the highest standards in the production of memorial structures. 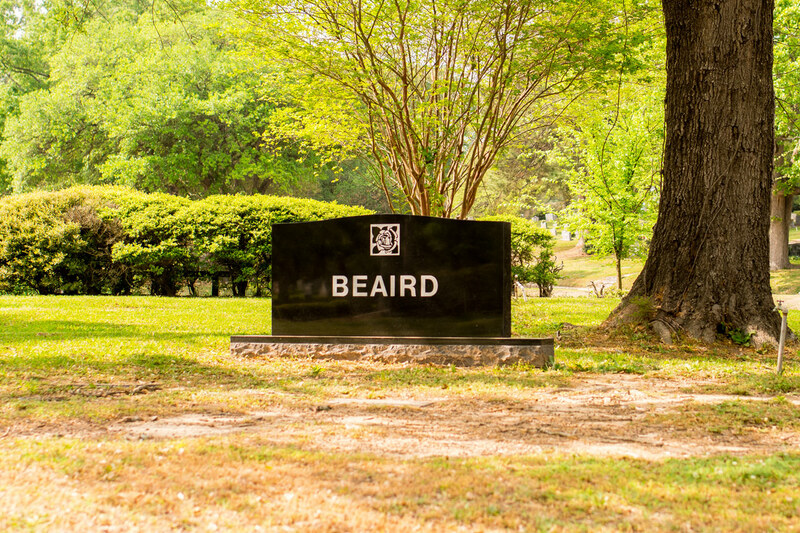 Our desire to be the best amongst monument companies has been our driving force and this has kept us soaring for years. 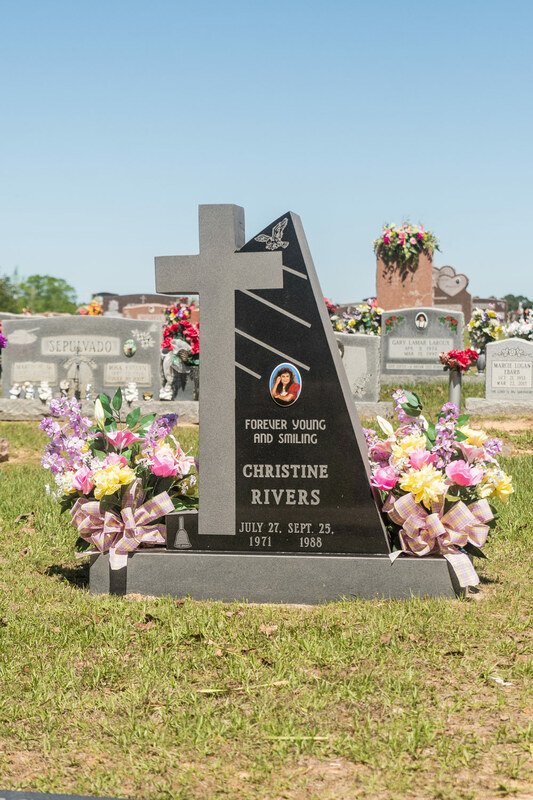 The monuments we create are wonderful works of art that reflect strong family values and the desire to meaningfully commemorate a precious life one has lost. 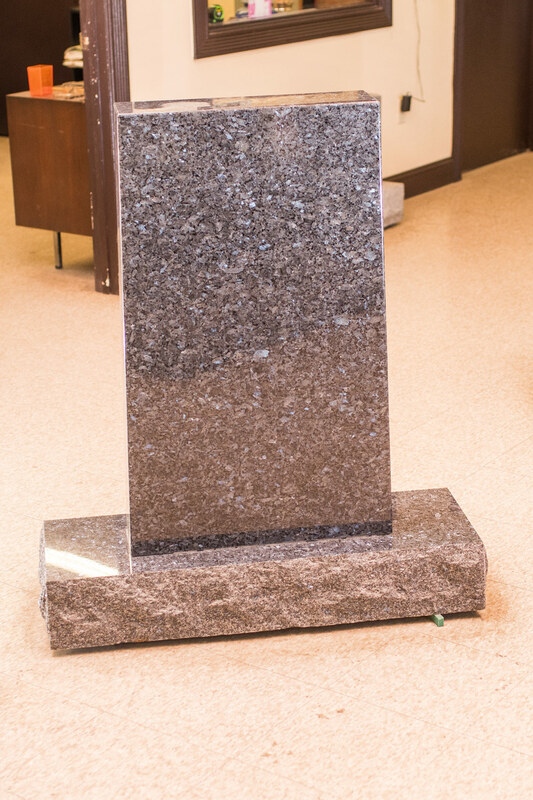 We take pride in our monuments we craft from granite as these are one of our most exquisite products we are known for. 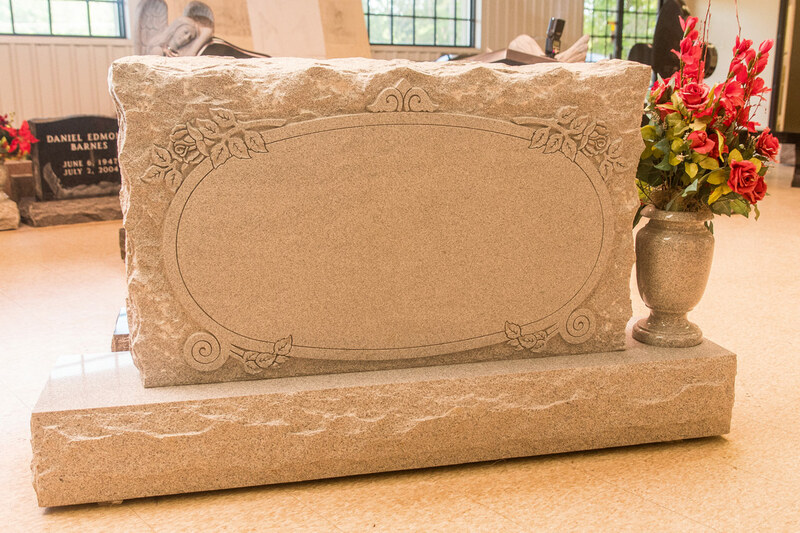 Granite monuments hold distinctive beauty that can’t be found in any monument which was constructed using a different material. 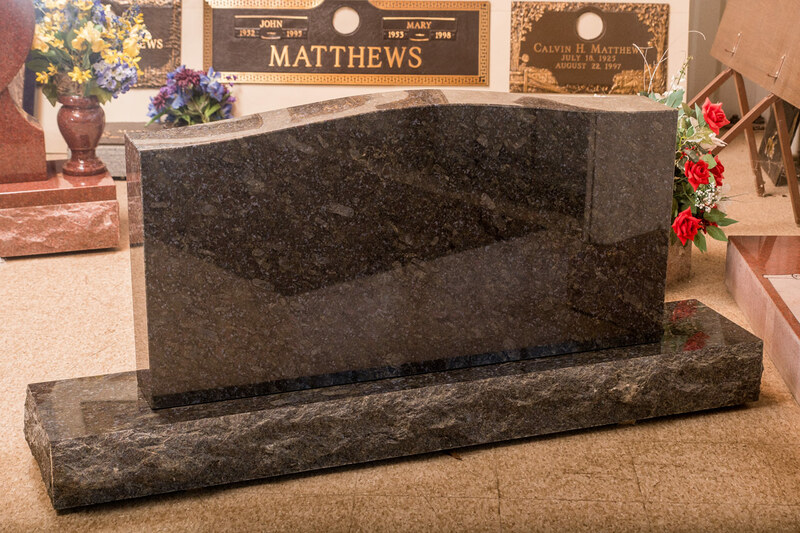 Granite exudes timeless beauty and in fact its allure gets more perceptible as it ages. 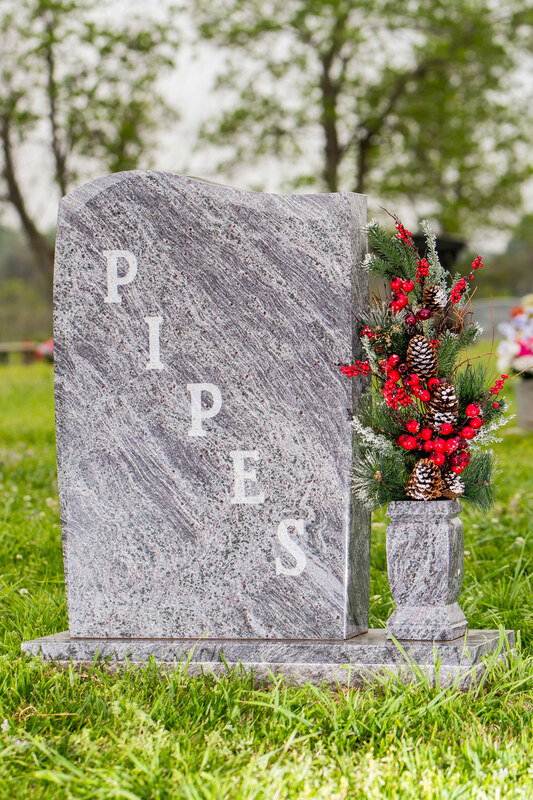 Our seasoned designers are always inspired to come up with unique monument concepts. 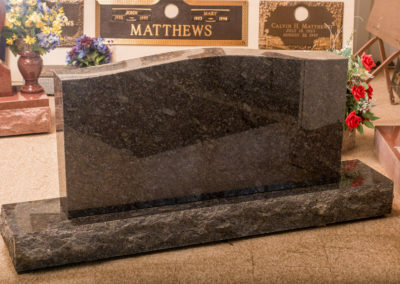 They take advantage of the granite’s versatility. 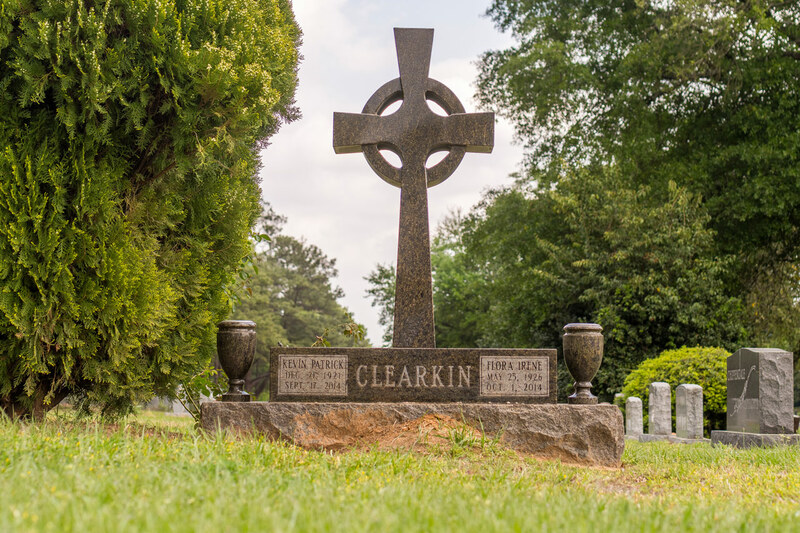 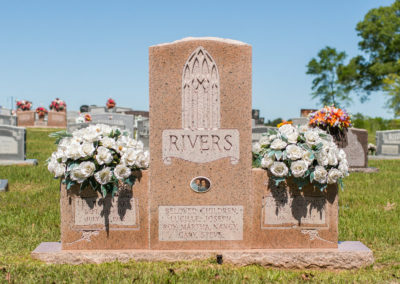 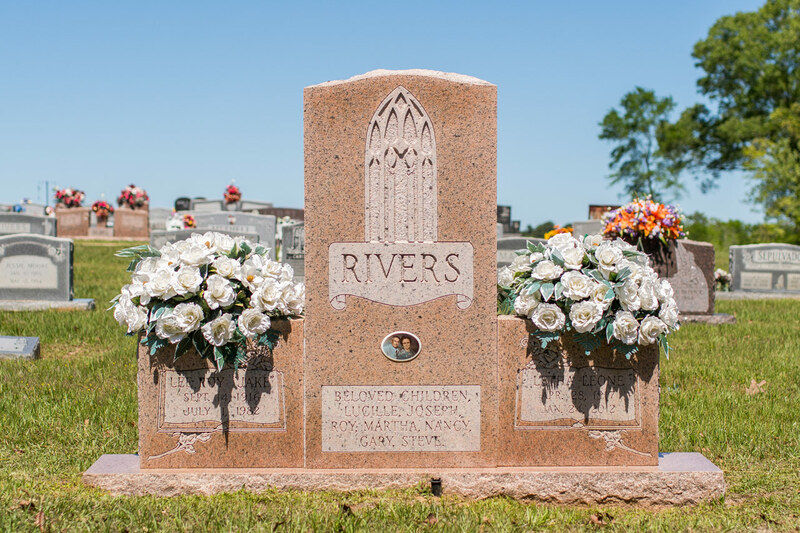 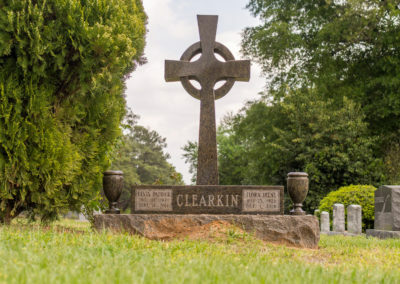 We know that our clients want monuments built in honor of a person who once lived an extraordinary life. 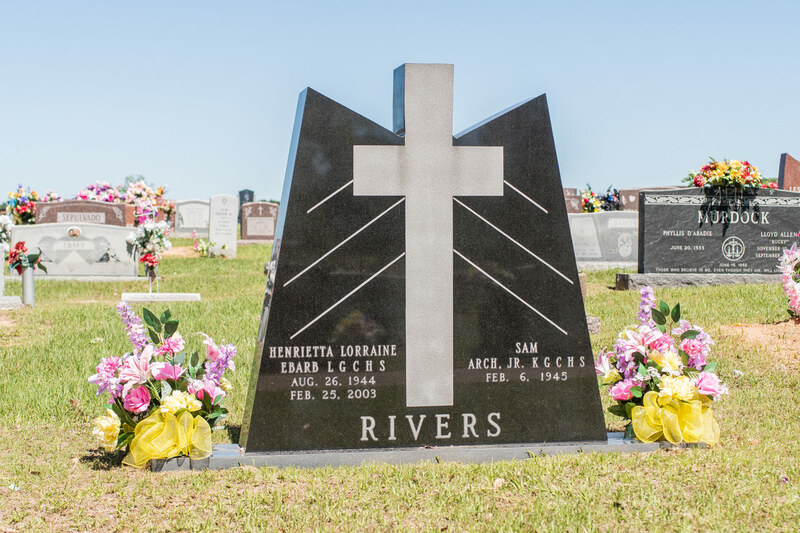 For this reason, we offer unlimited possibilities when it comes to designing or having additional features for the monuments. 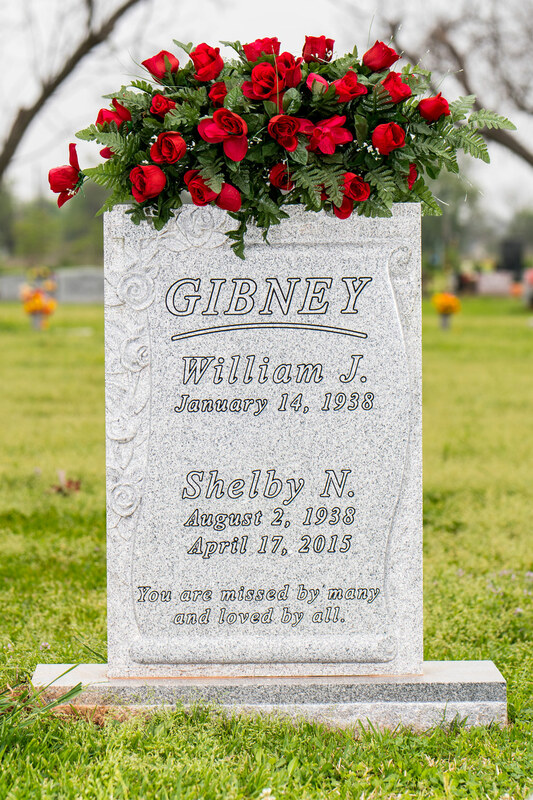 We let the grieving family take part in building the monument by accommodating the ideas which they think are most appropriate to the person they have lost. 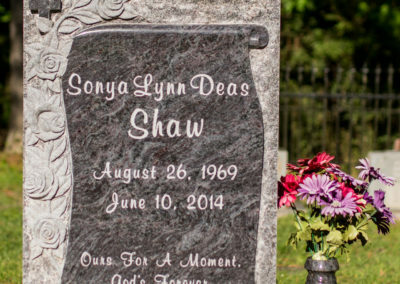 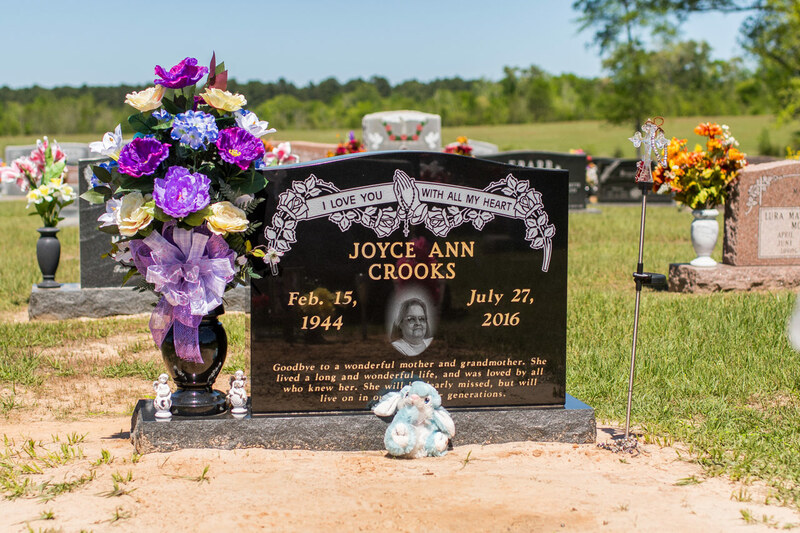 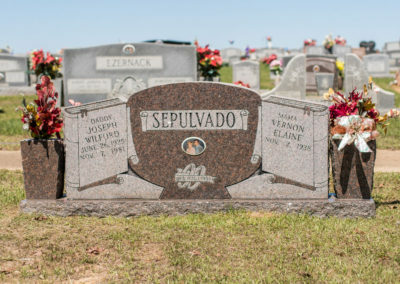 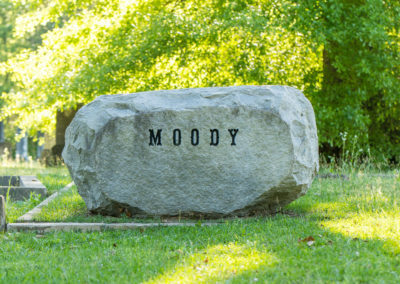 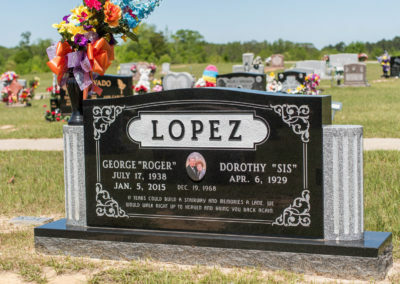 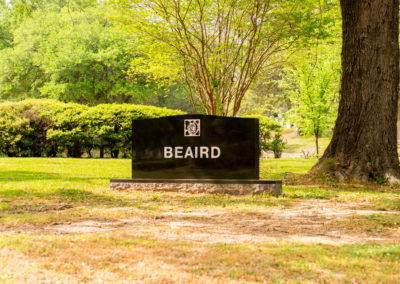 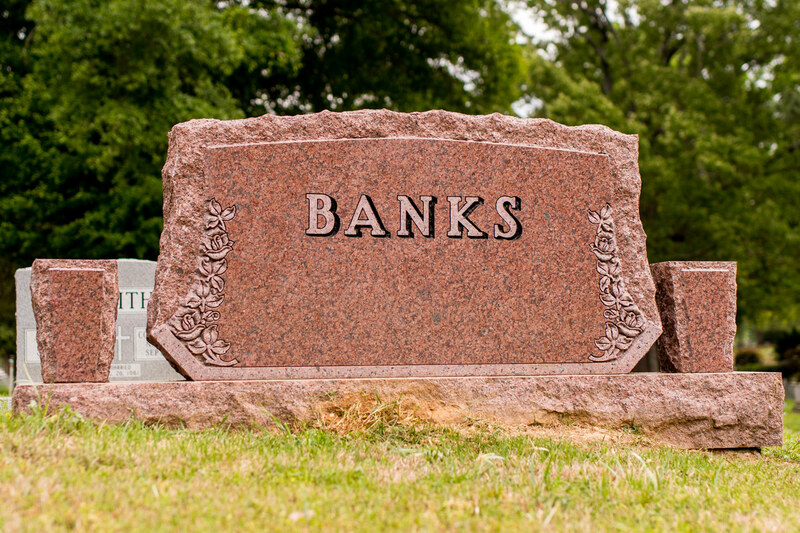 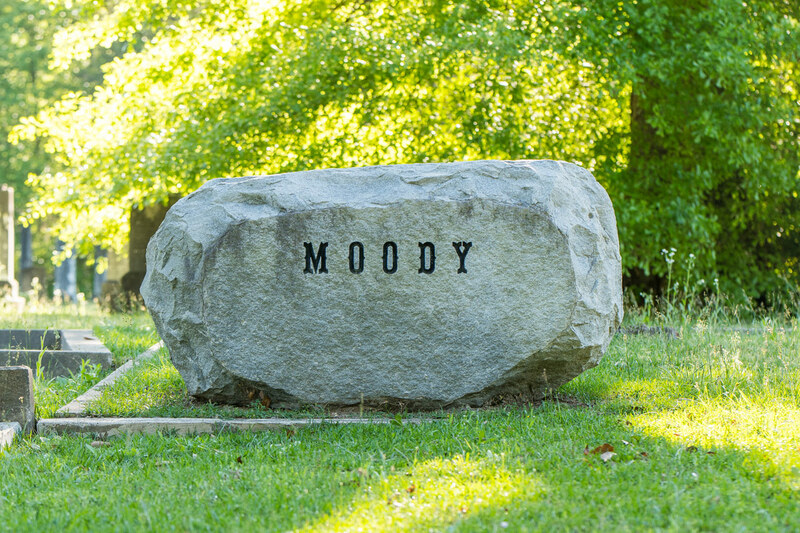 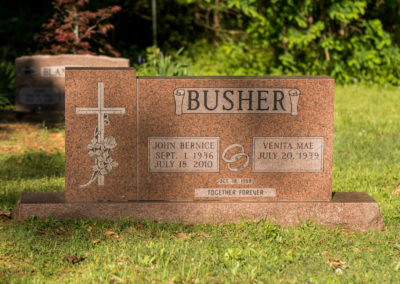 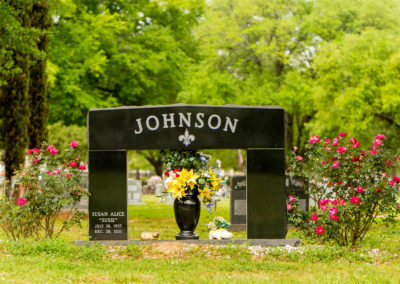 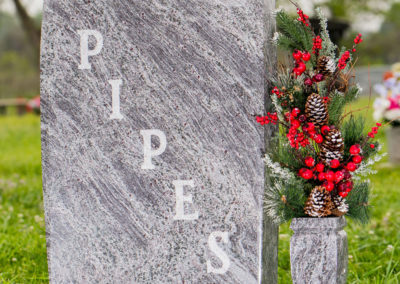 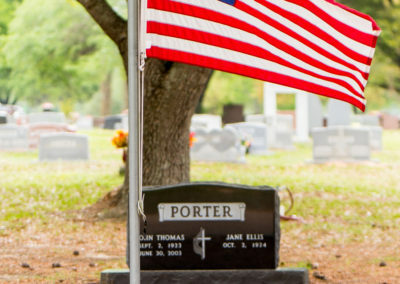 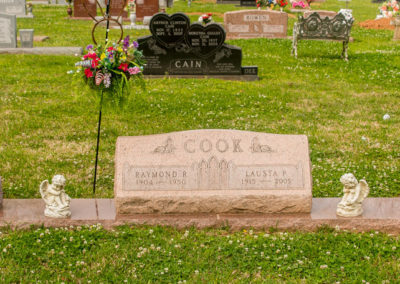 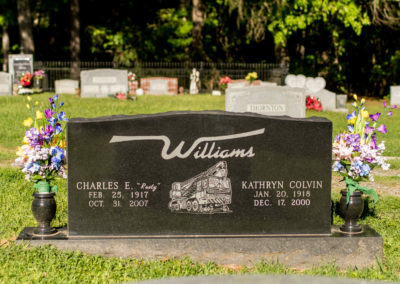 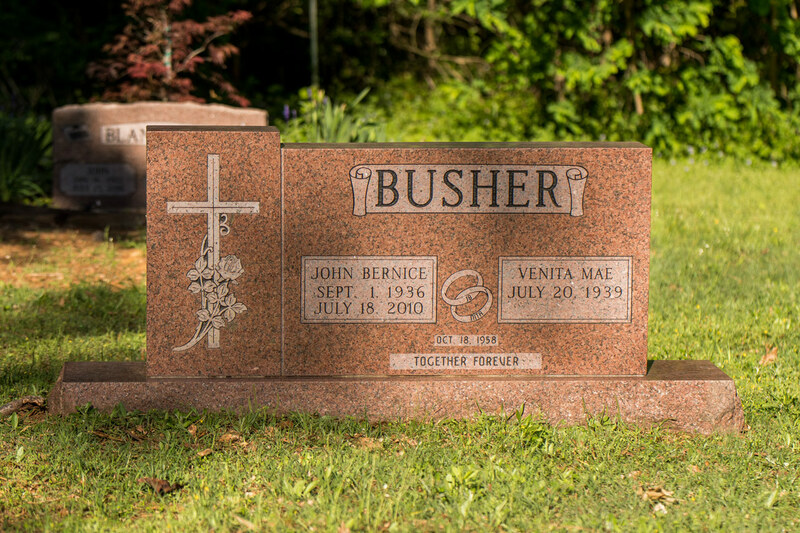 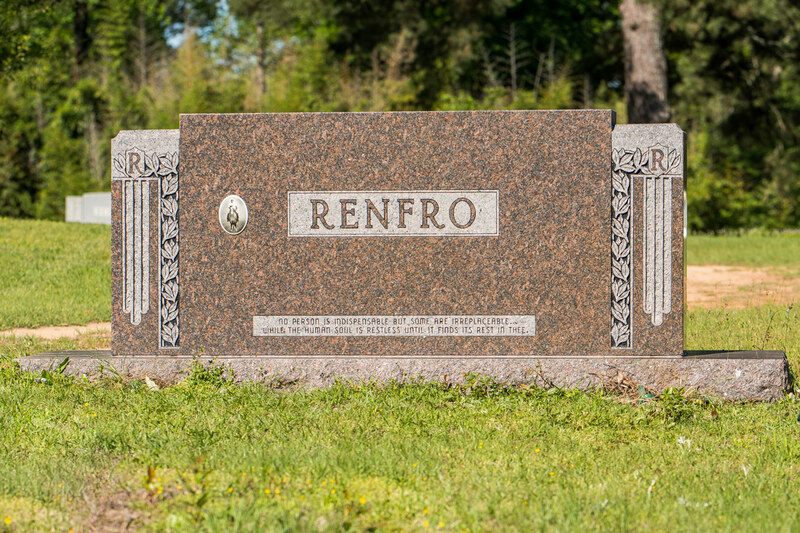 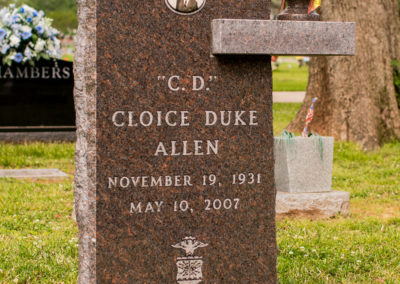 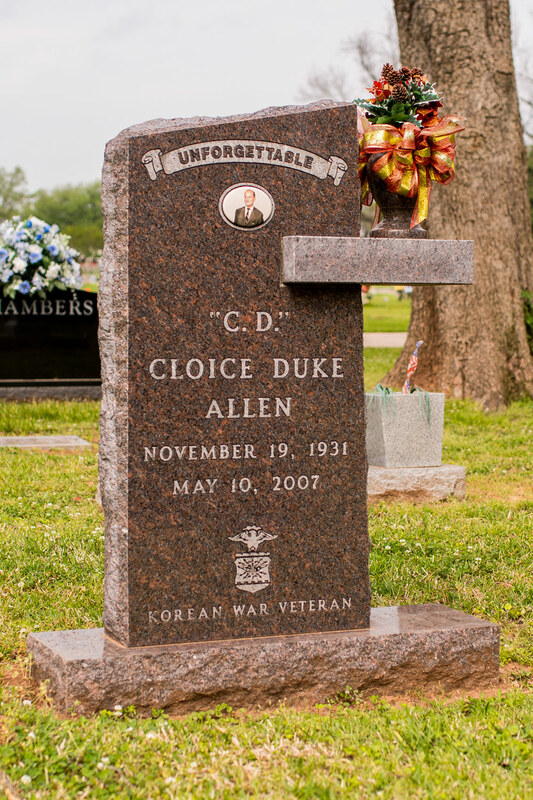 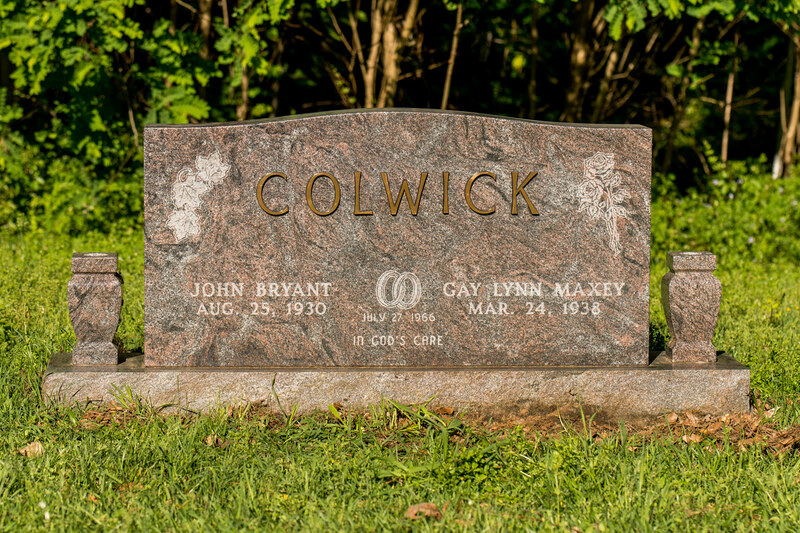 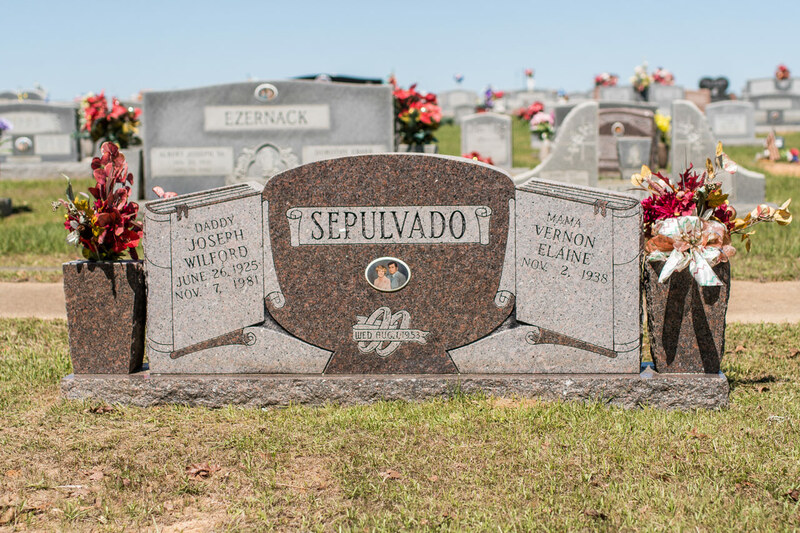 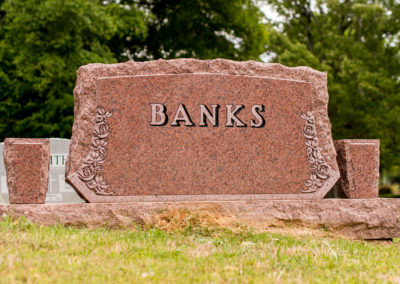 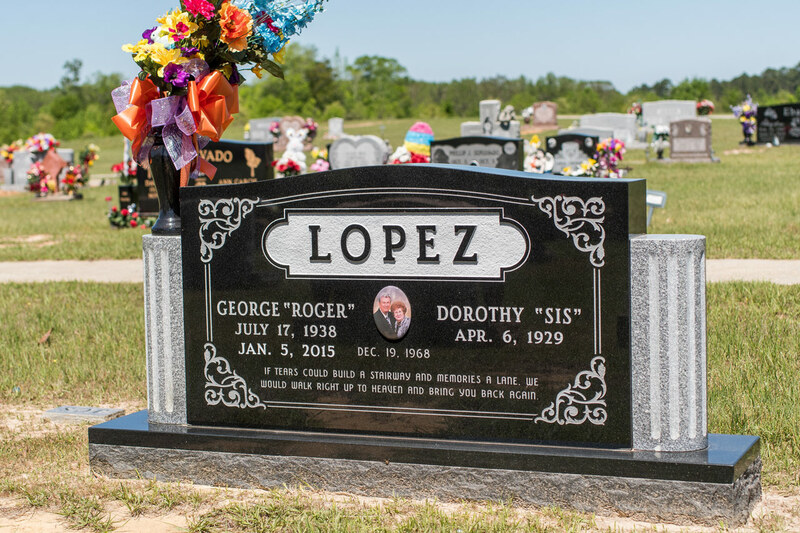 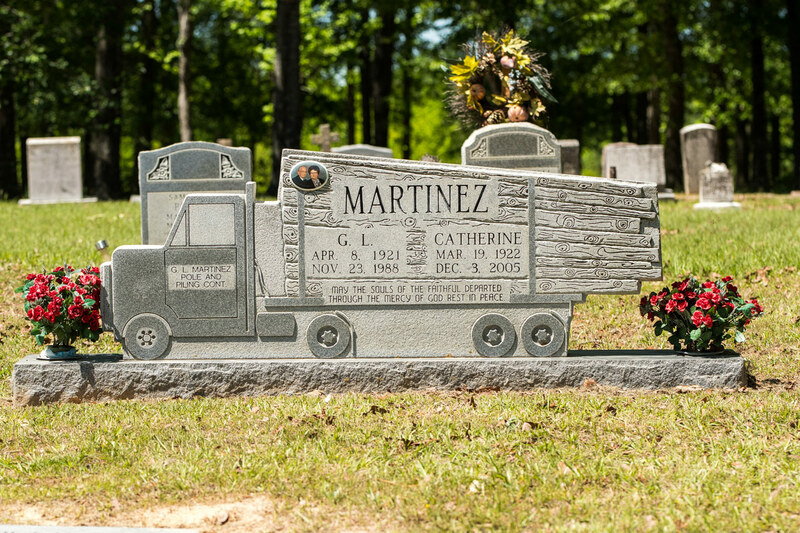 Our company provides the best burial monuments that the industry has to offer. 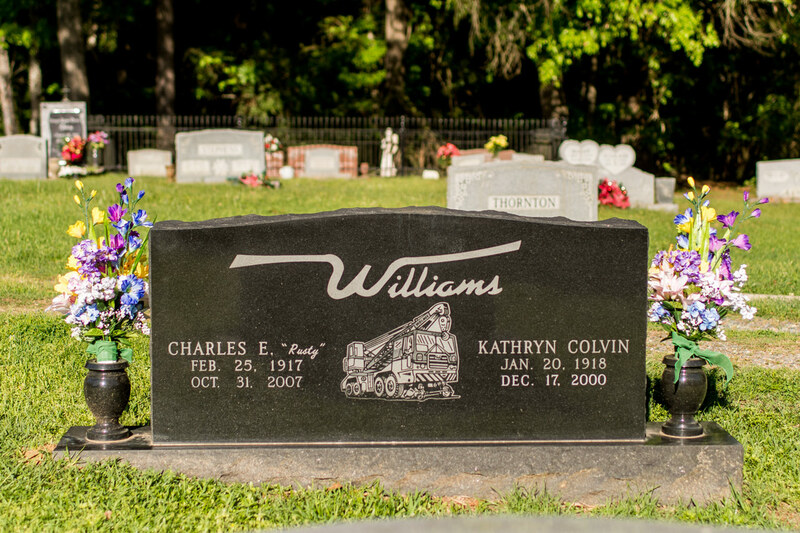 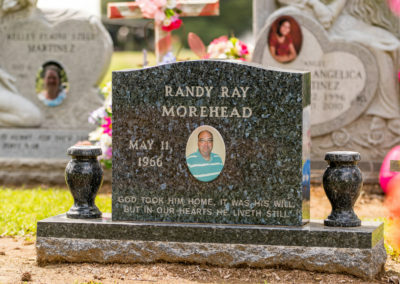 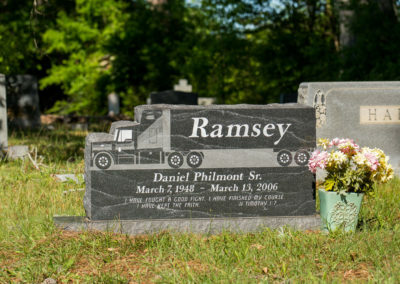 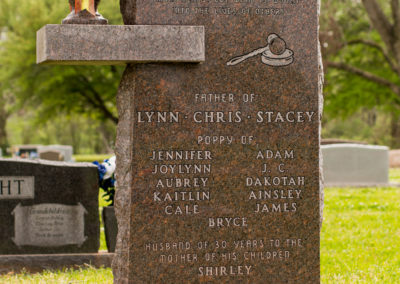 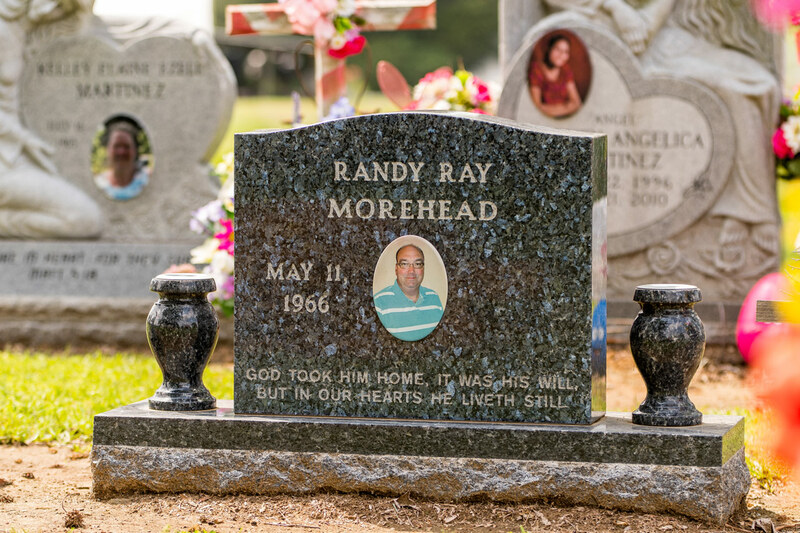 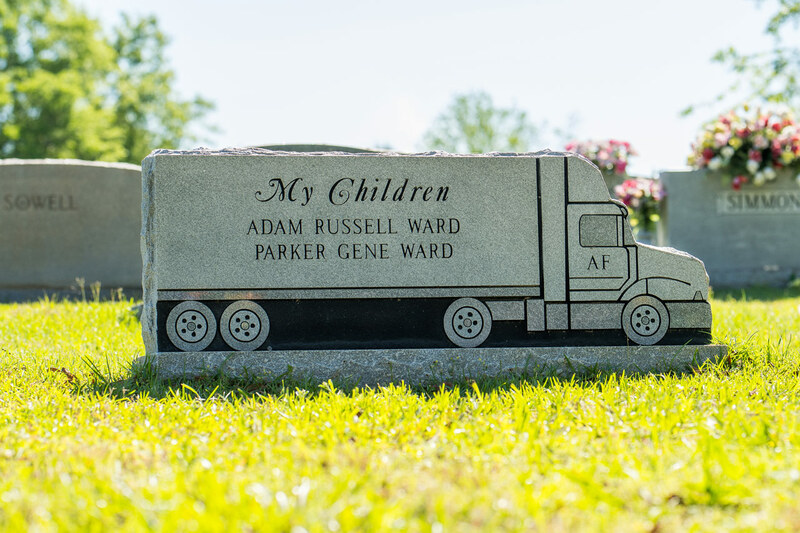 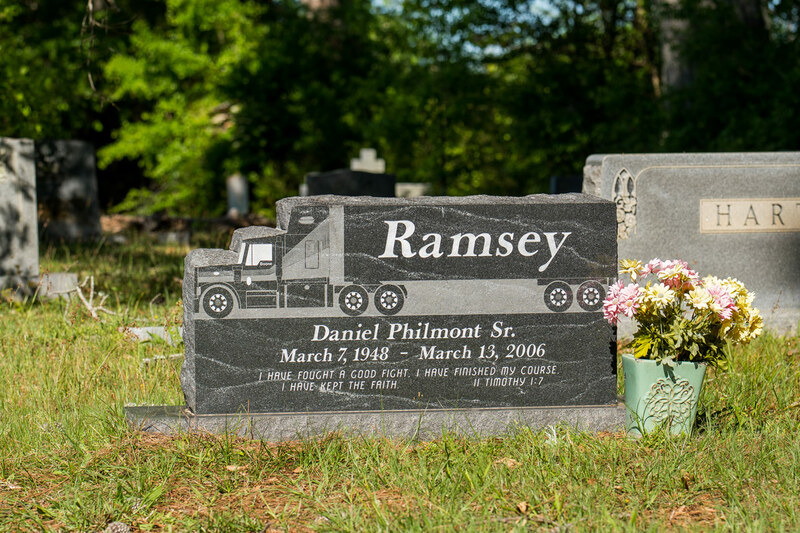 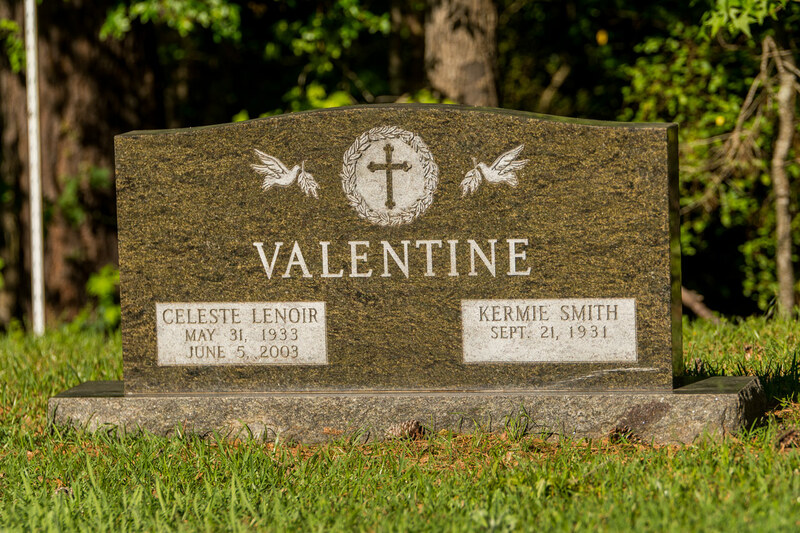 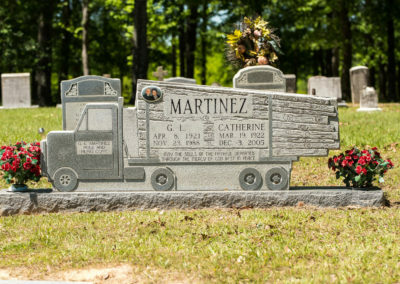 The granite cemetery monuments we manufacture at Central Monument possess qualities that prove our 60 years of experience in the business. 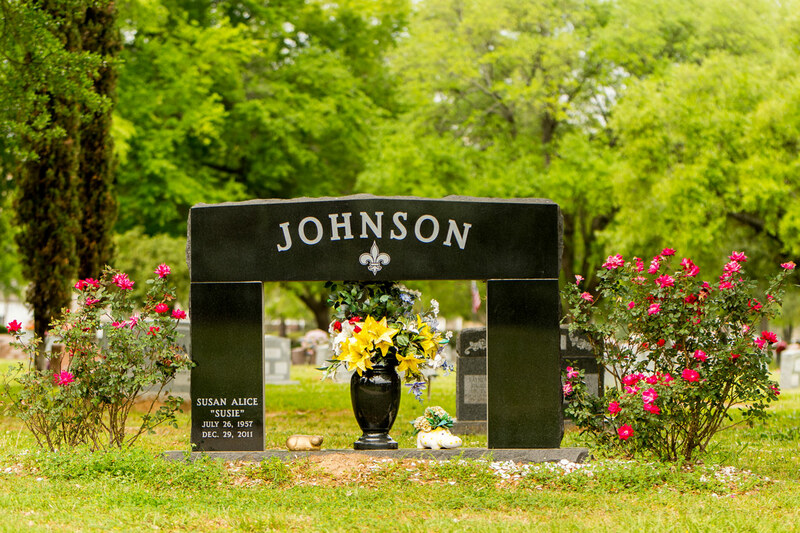 We never fail to attend to our customers’ needs. 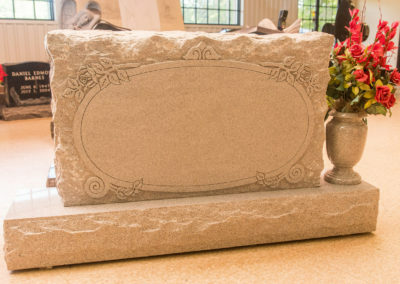 We gladly welcome anything you wish to incorporate to our memorial structures. 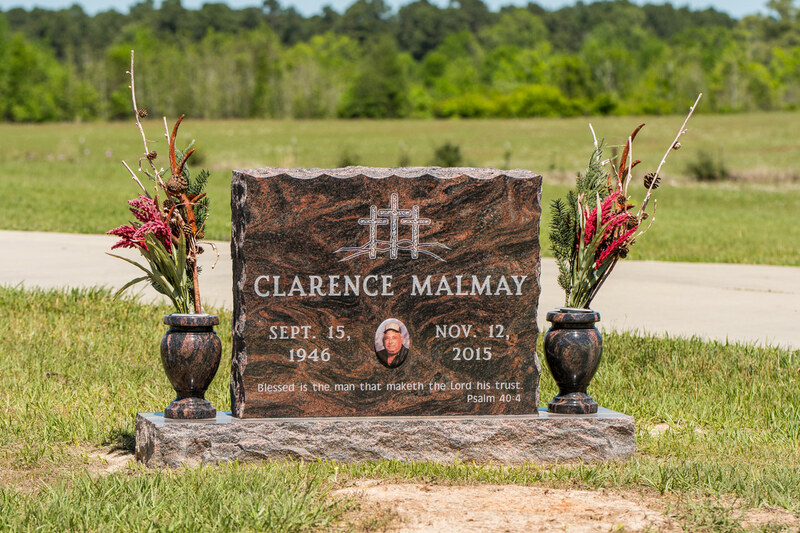 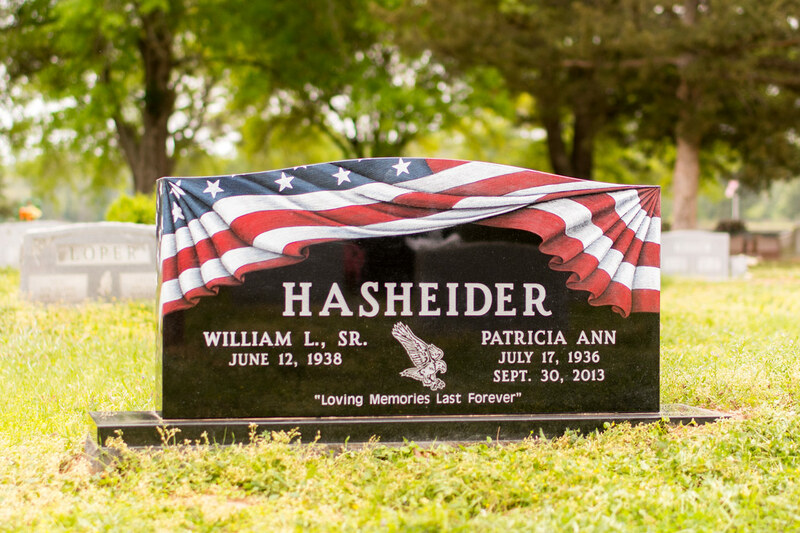 Call us now and let’s discuss the granite monuments you envision.